Wednesday September 12,2018-Migori Governor , Okoth Obado ‘s lawyer, Cliff Ombeta, has admitted that his client was having sexual relationship with Rongo University student , Sharon Otieno, who was found murdered inside Kodera Forest last Wednesday . Addressing journalists outside Kisumu DCI’s offices on Tuesday, Ombeta said it was not a secret that Obado was sleeping with the late Sharon. "When the photos were circulating in social media long before this, it was not a secret even the people in the county knew about it...there was a relationship," Ombeta said. 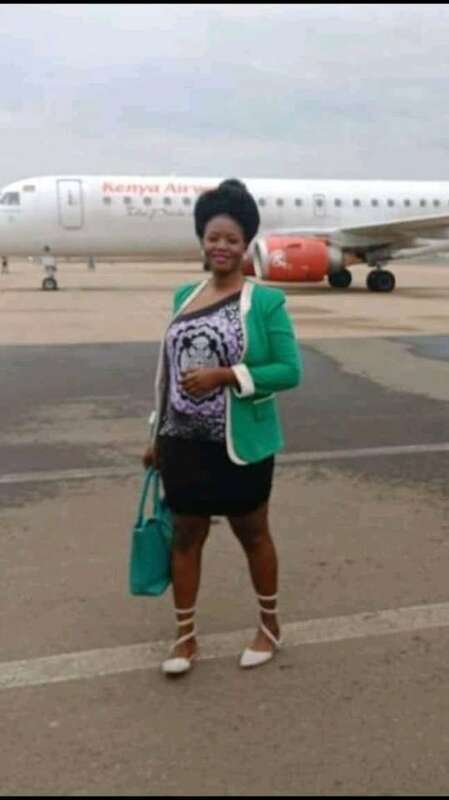 Sharon’s immediate family members had earlier told detectives that Governor Obado is the man who was behind her pregnancy. Before she was killed, Sharon was raped and stabbed eight times; three times in the neck, four times in the back and on the left side of her abdomen. But Ombeta said Obado had no connection with Sharon’s murder despite having a sexual relationship with her. "It is a normal thing for people to have a moment of weakness but speaking of murder no," Ombeta said.